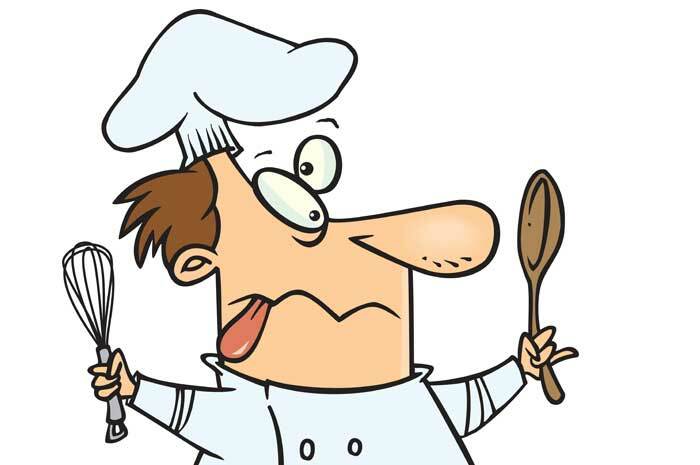 It’s in your HACCP plan and you know it’s important – that’s why you put your, er, top people on the job. And just because the kitchen is a madhouse, doesn’t mean it’s not getting done when it should, right? They’re not just writing down 3° on the log whenever they remember? There are better ways to comply with your temperature monitoring obligations. 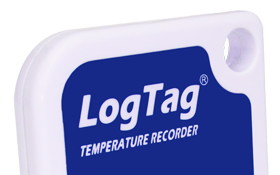 Automatic temperature loggers, like this LogTag, measure the temperature in your coolroom ever few minutes and save the data to their memory. If the temperature gets too high or too low, they signal an alert with a red flashing light. If there’s no red light, there’s been no problem. You can get a staff member to be responsible for checking for alerts every day, and you can check that they have done it by having them press the Mark button at each check. The Mark button will place a mark on the temperature graph showing the time it was pressed. No more fudged logs. 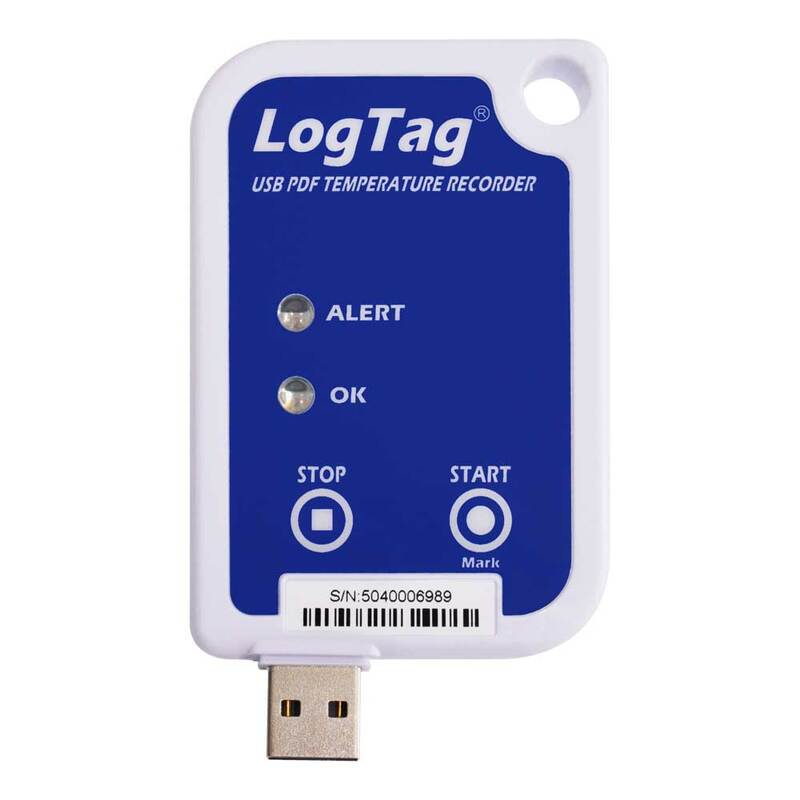 Data can be downloaded every week or two to keep a permanent record of your coolroom and freezer temperatures, in case you are asked to prove they are working properly. 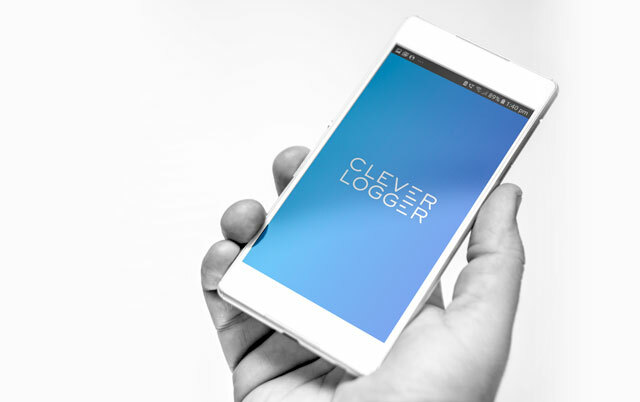 A CleverLogger wireless monitor never needs downloading. Place one in your coolroom or freezer and just forget it’s there. You will get a daily or weekly email report of temperatures, and instant alerts if anything goes wrong. Visit CleverLogger to find out more. OnSolution can help you work out the best solution for you. Give us a call on 1300 30 33 34.